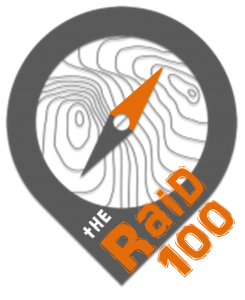 The Scatter Raid is an all new event in the Raid Adventures line up, adopting a scatter scoring format. Open to teams of 2 or Solo entrants, competitors will race to collect as many check points as possible over a 3 hour time period. The scatter course introduces a different element of strategy to the race, with teams able to work to their strengths across the disciplines of mountain biking, kayaking and running. 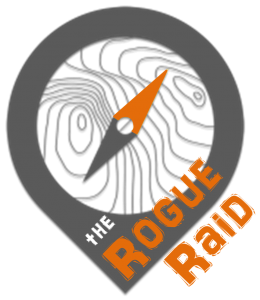 Falling just two weeks before the Rogue Raid, the Scatter Raid makes for the perfect last hit-out to polish your adventure racing skills. Note that this is a stand alone event run on the same day and course as the Colts Raid. Similar to a traditional rogaine, a scatter format course allows competitors to collect any check point they wish. However, instead of assigning each check point a score value, all check points are of equal value. Some versions of a scatter course have competitors racing to collect a set number of check points in the quickest time possible, however the Scatter Raid gives competitors up to 3 hours to collect as many check points as they can. Note: Teams will be provided double kayaks and associated paddling equipment. Solo competitors must provide their own boat. Are you a spectator? Better yet, are you interested in being involved on at a volunteer level? Check out our further information for spectators and volunteers over here. Cost is $75/competitor. This early bird rate is valid until Friday 6 April 2018, at which point the price rises to $90/competitor. Entries are now open. Note, by entering you agree to the Raid Adventures Refunds and Cancellation policy here.